Plants, trees, and shrubs are constantly growing and require regular maintenance in order to preserve an appealing landscape. 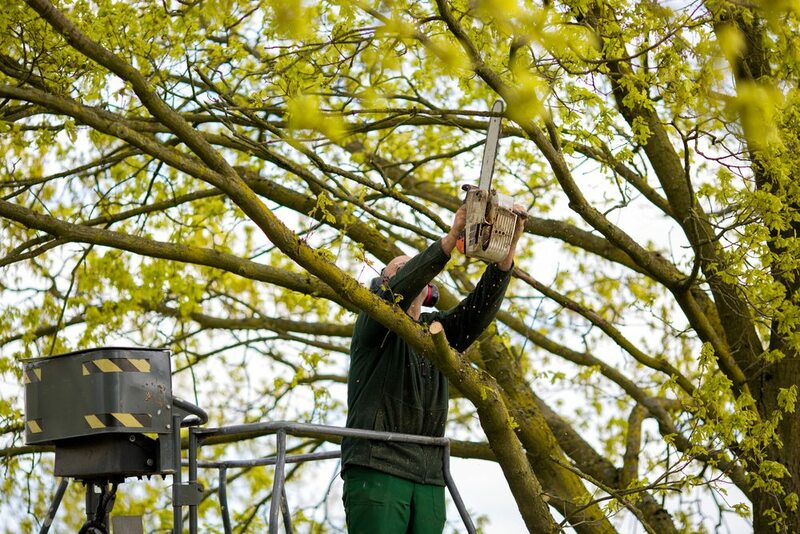 The best way to ensure your trees remain healthy, full, and radiant is by having frequent trimming done. There are other Tree Trimming Companies South Miami but none that compare to our expert arborists at Frank’s Lawn & Tree Service. They specialize in Tree Trimming Services that can remove unwanted branches and leaves from making your greenery seem unruly and out of control.